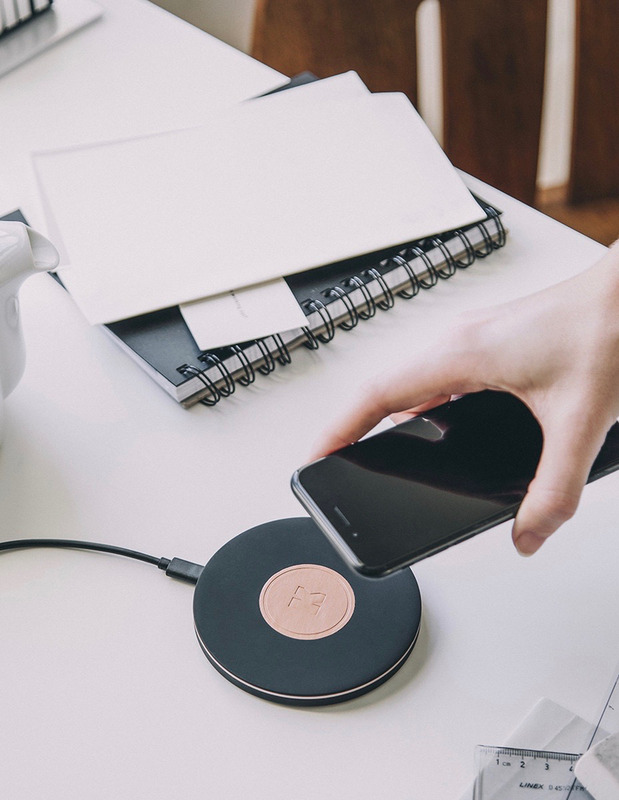 wiCharge is the latest addition to the Kreafunk charger range, with wireless charging capabilities suited to Qi enabled devices. 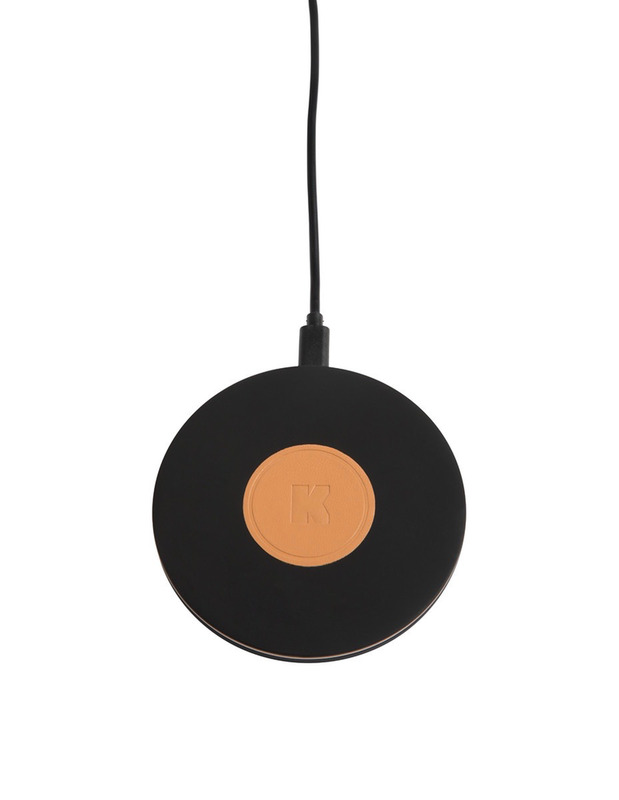 With its clean, circular shape and distinctive, scratch-free, soft touch surface that is a Kreafunk signature, this charger is understatedly stylish. wiCharge is as powerful as it is attractive, with a 10W output, it will charge even the biggest of phones in a flash.